Crantford Meehan, Attorneys at Law, LLC. 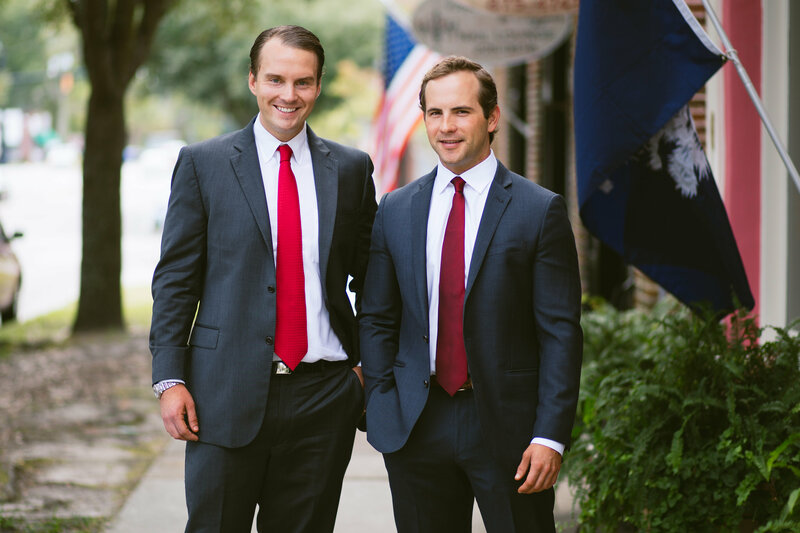 Crantford Meehan is dedicated to Defending your Rights when charged with a DUI or the victim of a Personal Injury in Charleston, SC. We provide Effective, Aggressive Legal Representation at Affordable Rates. Call Today for a Free Consultation! Our Firm aggresively represents your interest when you are involved in an Auto Accident. Crantford Meehan is based in Charleston, South Carolina. We represent clients involved in Car Accidents, and other Personal Injury accidents. When Jerry and William started Crantford Meehan the goal was Service. We were both raised with the belief that we work for our clients. It is our duty as your Attorney to fight for you. After you have personally been involved in a Car Accident and know how stressful it is in the aftermath, you understand how much help people need. 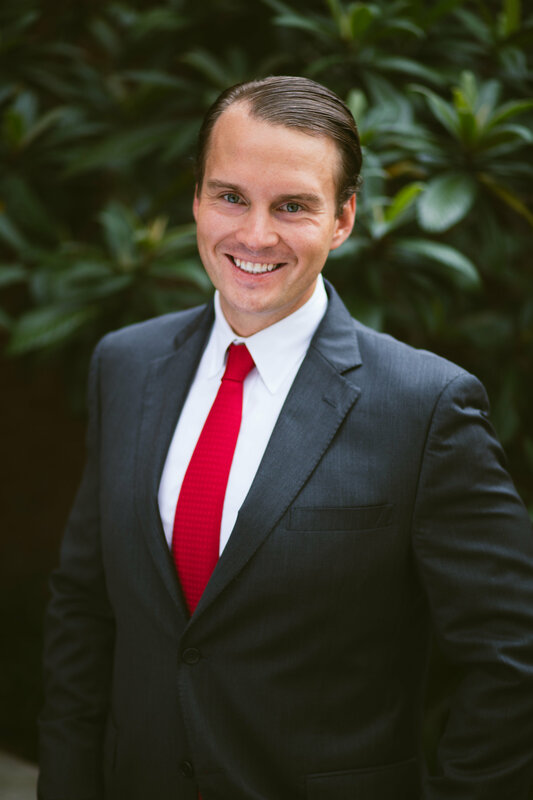 This mindset led us to practice law in the following areas in Charleston, South Carolina: Criminal Defense, Personal Injury, and Family Law in Charleston, South Carolina. Both Jerry and William have backgrounds prior to the Practice of Law which enable them to have a real world grasp. Jerry also has a background in Real Estate and Business and still manages a successful small business today. In an effort to distinguish himself and the firm, Jerry attended Trial Lawyers College in Wyoming in 2017. Trial Lawyers College is a 25 day intensive program at Thunderhead Ranch outside of Dubois Wyoming. Our firm is willing and able to use any and all avenues needed to obtain the best result for our client. This can be often be handled in mediation, or a pre-suit conference. These avenues are helpful because they are often less expensive and cause less hardship on our client. Car Accidents And Fatalities Continue To Increase As South Carolina Roads Worsen. Activist Investing Targeted Once Again. A New Study Reveals South Carolina Roads Have The Nation's Highest Fatality Rate In Car Wrecks.